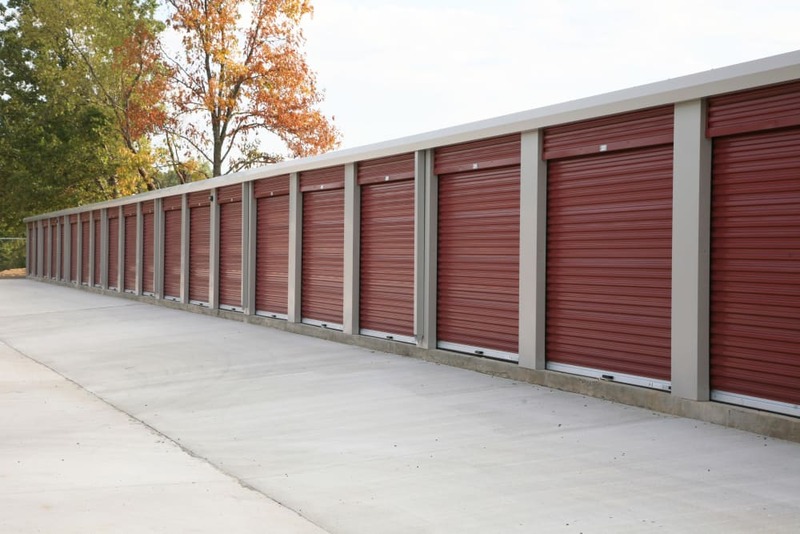 Are you searching for a storage unit in Tulsa? You’ve come to the right place. Whether you need to make space in your home for an office or free your garage from piles of clutter, Storage OK can help. Choose from a variety of unit sizes to find the option that best meets your needs. 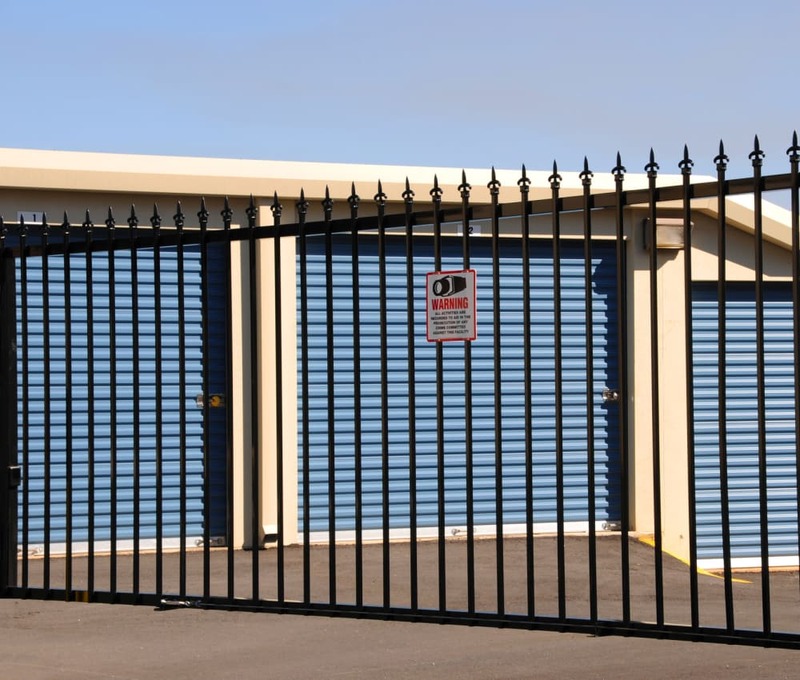 Our fully fenced storage facility features ground-floor units with convenient drive-up access, so loading and unloading will be a snap. 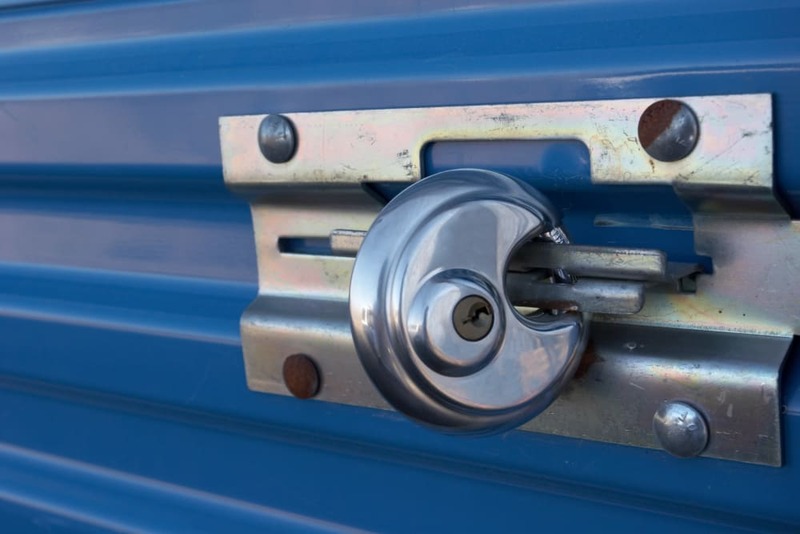 When you rent with Storage OK, you can rest easy knowing you’ll have access to your belongings 7 days a week. Your life deserves space. Find it at Storage OK. 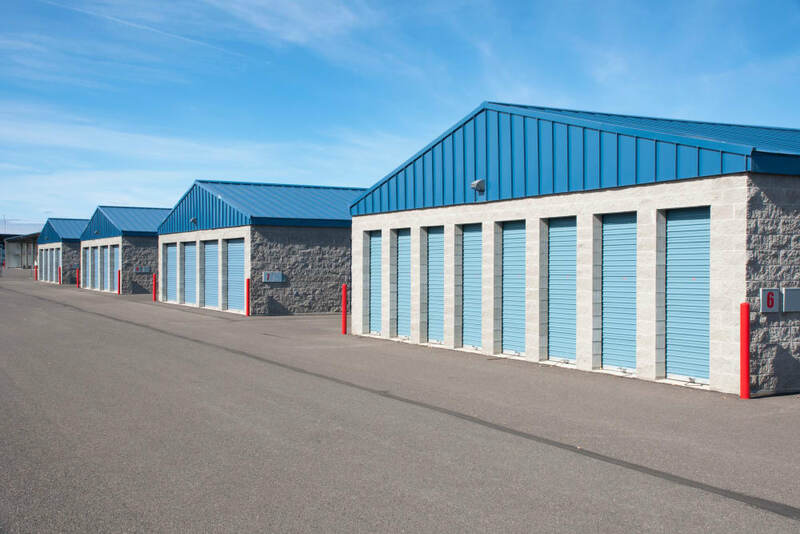 Check out our Unit Sizes & Prices page to see our storage options. Our convenient location just off South Yale Avenue in Midtown is just around the corner from LaFortune Park and a half-mile from QuikTrip. Plus, you’ll find a number of convenient grocers and eateries nearby, so it’s convenient to pop in and out of your storage unit while on the go. At Storage OK, we know that it’s our customers that make our business possible. That is why our locally owned self storage facility puts our clients first. We take the time to answer your questions and ensure you receive the attention you deserve. Let us help you find the storage solution to meet your unique needs. 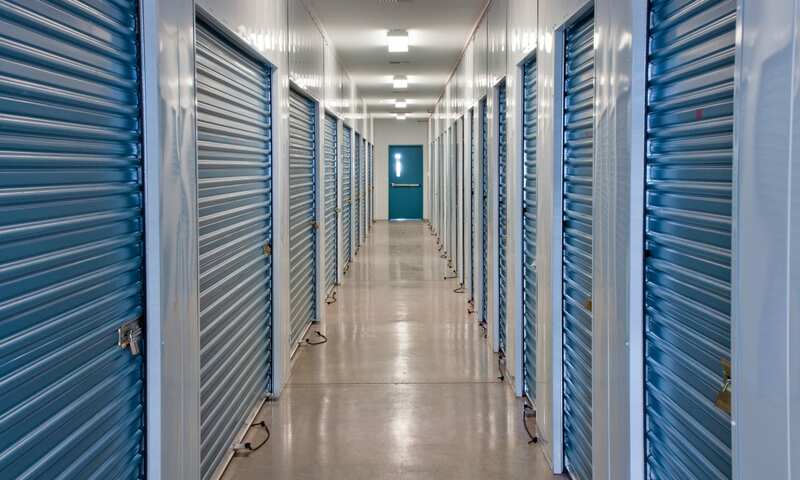 Visit our Features page to see the perks of a self storage unit rental at Storage OK.